The amount of car insurance that you actually need depends on several factors, including how much you drive and what kind of car you own. If you have an old clunker you don’t need to insure it for the maximum coverage you can get, because the value of the car doesn’t warrant that. If you’re driving a brand new vehicle, though, you’ll want to have full coverage insurance on it. If it’s financed that coverage will probably be required anyway, but even if it’s not required you should carry it. It’ll help to protect your car and your finances. Some states also require coverage for uninsured motorists and for other issues. Your state will regulate how much insurance you need to some extent, but you’ll still have options. Most people only go for the minimum coverage because they don’t want to pay a lot of money, but if you travel a lot you might want to consider other options like breakdown insurance, towing, rental car reimbursement, and similar options. 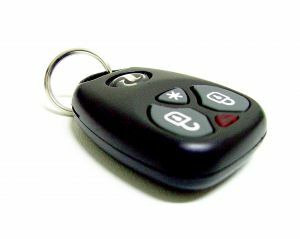 These can be very valuable to you if you have a problem on the road somewhere and you’re not close to home. They’re worth getting if you generally go far from home quite often. If you never leave your hometown, they probably won’t benefit you very much.